CSIR (Council for Scientific and Industrial Research) UGC NET / JRF June Exam Result 2018 - JOBS THE7 :: Find Government Jobs, Sarkari Naukri, Sarkari Result, Admissions, Rojgar, Exams Alerts. Council for Scientific and Industrial Research –CSIR has released the result of the entrance examination of CSIR NET June 2018. The exam was held on 18-June-2018. Every year CSIR organizes National Eligibility Test for Junior Research Fellowship and Lectureship. 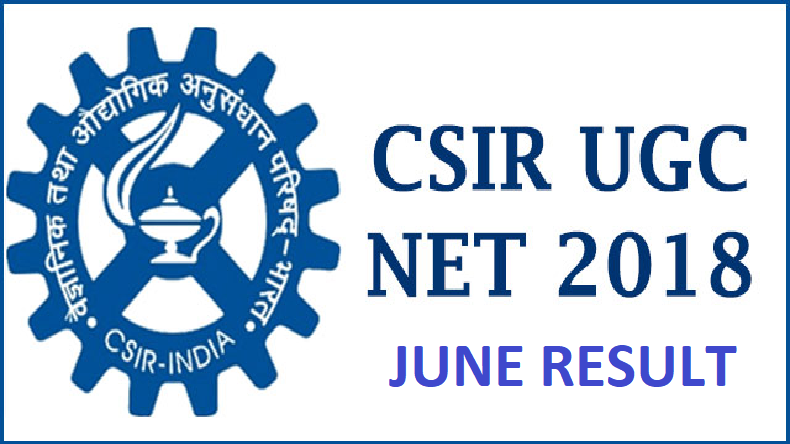 The CSIR NET June Result 2018 has been released online at the official website of CSIR. The examination was conducted jointly by CSIR and UGC. Candidates who have attended the examination can check their CSIR NET June Result 2018 in the form of PDF attachment released by CSIR. The CSIR NET June Result 2018 will display the score card and marks of the candidates scored in the examination. The cut off marks will be different from category to category. 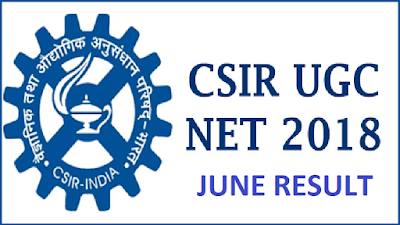 The details of CSIR NET June Cut Off 2018 will be released soon by CSIR. 5. The candidate can save the PDF attachment for further references . 6. The candidate can check the CSIR NET June Result 2018 also from the official website of CSIR.